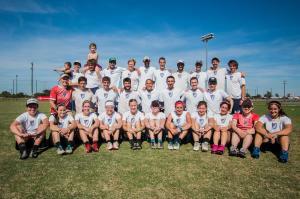 AMP’s roots as a Philadelphia mixed team go back over 10 years. Founded by Marc Stachowski as Donkey Bomb in 2000, the team has been competing as AMP since 2006. 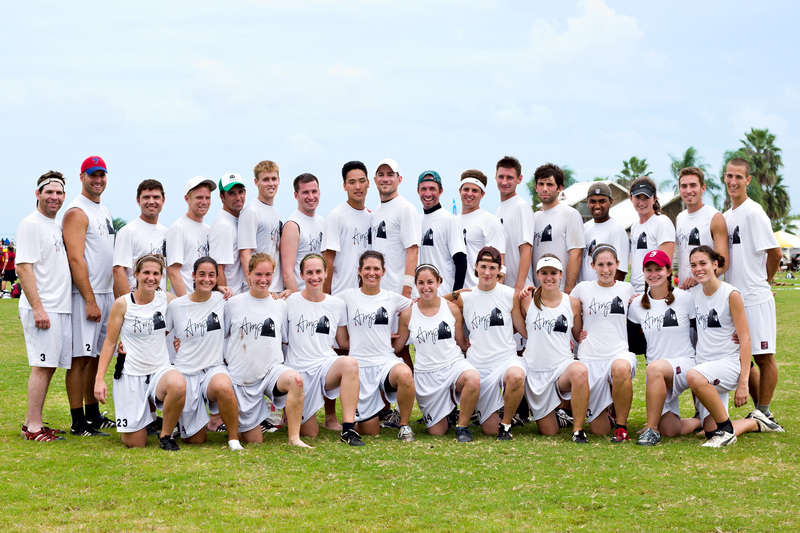 First guided to national success under captains Peter Knappenberger, Kathi Jenkins and Jeff Snader, AMP won Boston Invite and its first Regional Championship in 2006, en route to an appearance in quarterfinals at the club championships in Sarasota and a 5th place finish overall. AMP returned a significant part of the roster in 2007, with a key few additions, winning Philly Invite, Chesapeake Open and a second straight Regional Championship following the team’s first cross-country trip to Labor Day in San Francisco. 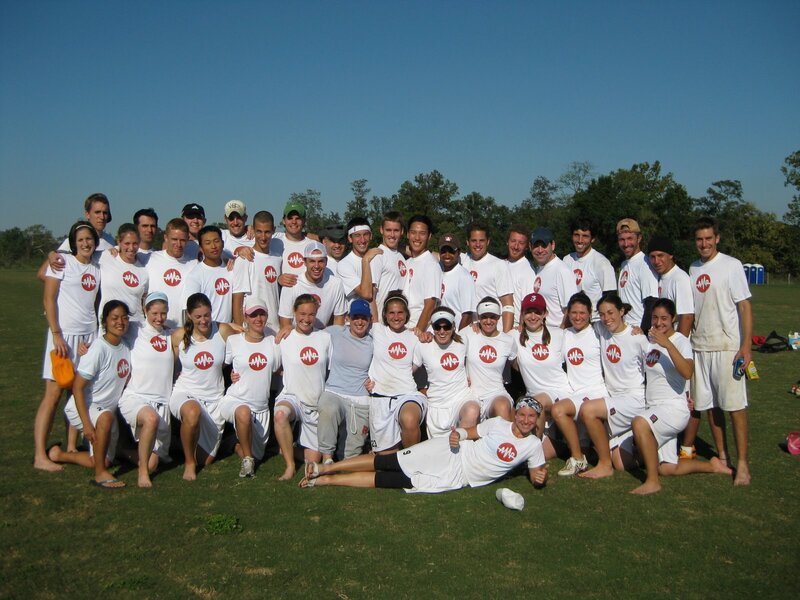 AMP’s 2007 club championship tournament included a trip to semi-finals and 3rd place overall finish. 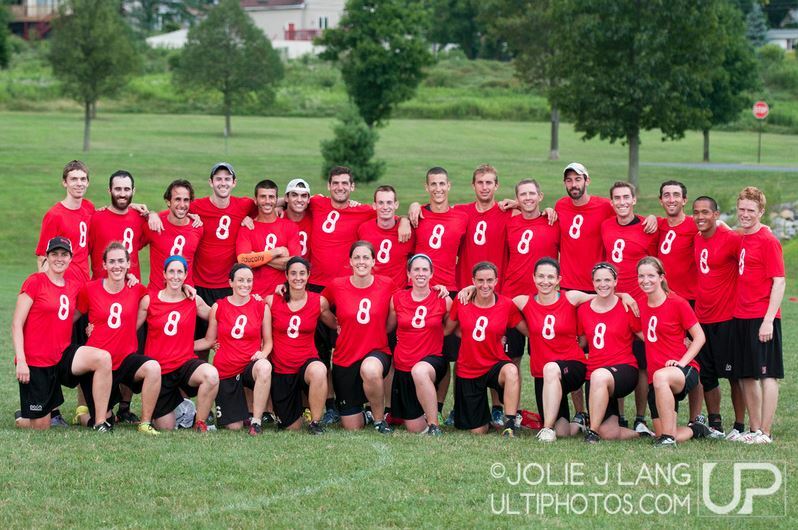 New teammates and leadership meant continued success in 2008 with tournament championships at Boston and Philly Invites, including victories over the British National Team and reigning world club champions TFP. AMP’s 37-person roster made for our best team effort yet at nationals, including a terrific comeback win over eventual champions Flycoons. 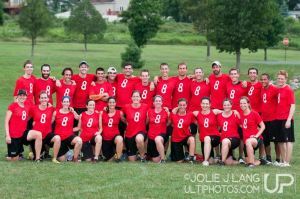 However a loss to Mischief in quarters led to a 7th place finish overall. In 2009 AMP defended the Philly Invite title, traveled to ECC for the first time and reclaimed our Regional Championship in a hard fought universe point victory over Axis of C’Ville. 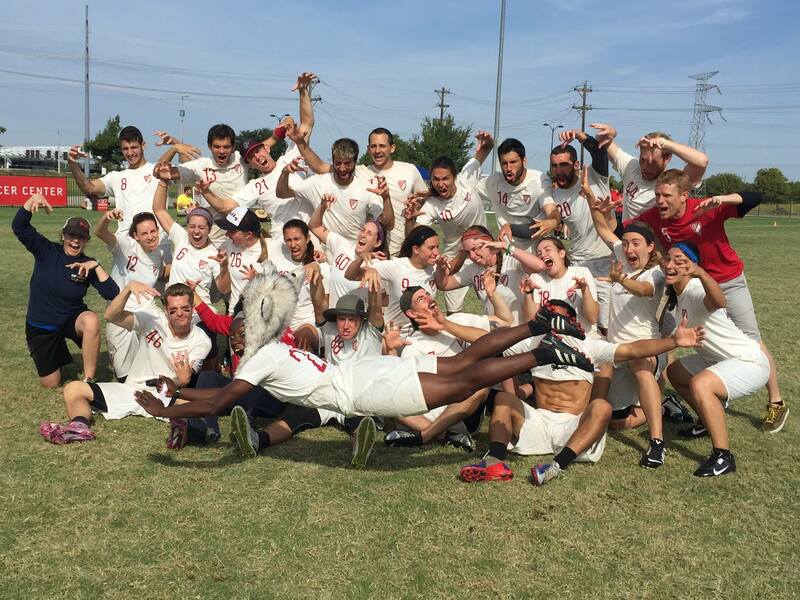 At nationals the team achieved its first undefeated Thursday and powerpool victory on Friday, before falling in a rematch with eventual champions Axis and losing on universe point in quarters to Coyote. The team refocused to finish the season with two clutch wins, 5th place overall and a bid to the 2010 World Club Championships in Prague. 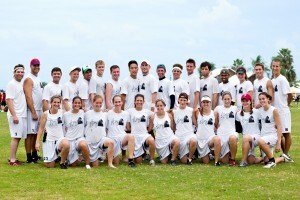 AMP’s 17-strong roster at Worlds represented the team tremendously. Immediately breaking seed to top our first pool with wins over teams from Britain, Austria, Brazil and Spain, AMP finished second in the powerpools and won a prequarters matchup against Chaos before falling in quarters to eventual champions CLX. 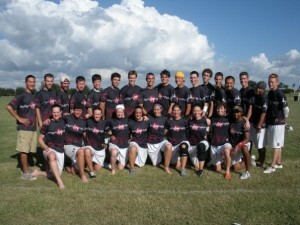 Following the placement games, AMP finished 7th in our first world championships. 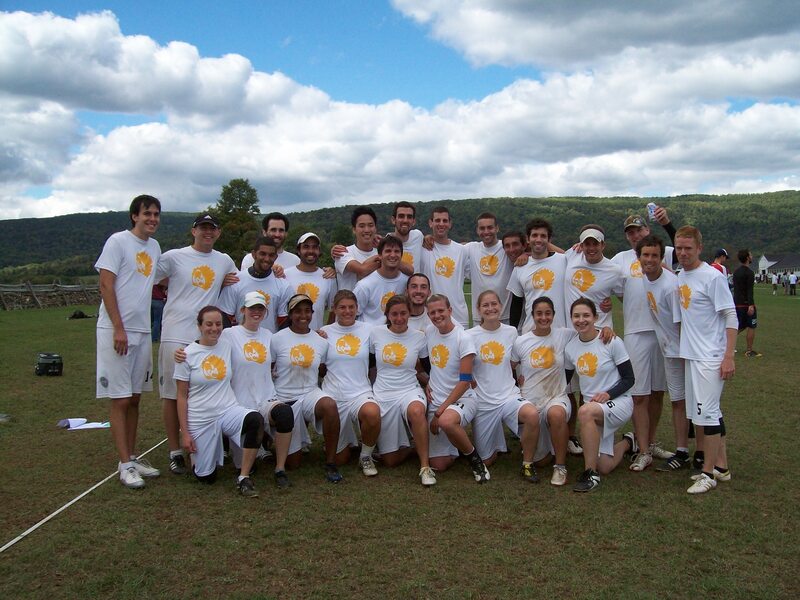 Going into the 2010 club series AMP faced significant roster turnover, but improved and kept focused through the summer to win a second straight Regional Championship and 5th straight bid to club nationals. 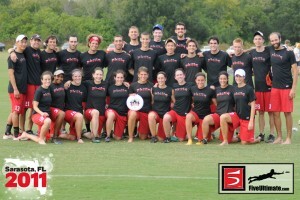 Initiating 17 new players in Sarasota, AMP fought to the edge of another quarterfinal play-in, but came up just short. 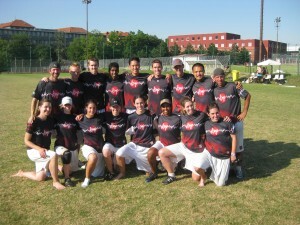 Building on the prior year’s reconstructed core, and supported by terrific new recruits, AMP claimed a 3rd consecutive Regional Championship in 2011 and returned to quarterfinals at club nationals following an outstanding win over Bucket in pre-quarters. Our run through bracket play finished in the first round on Saturday, but the team fought well in every game of the tournament, meeting our mission to play with superior physical fitness and mental toughness. 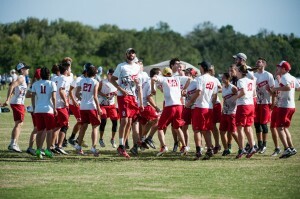 AMP 2012 traveled to Boston, San Francisco, Maryland, and made our seventh consecutive trip to Sarasota for Nationals – enjoying the breeze from approaching Hurricane Sandy, plenty of zone defense and offensive punts en route to a 14th place finish. 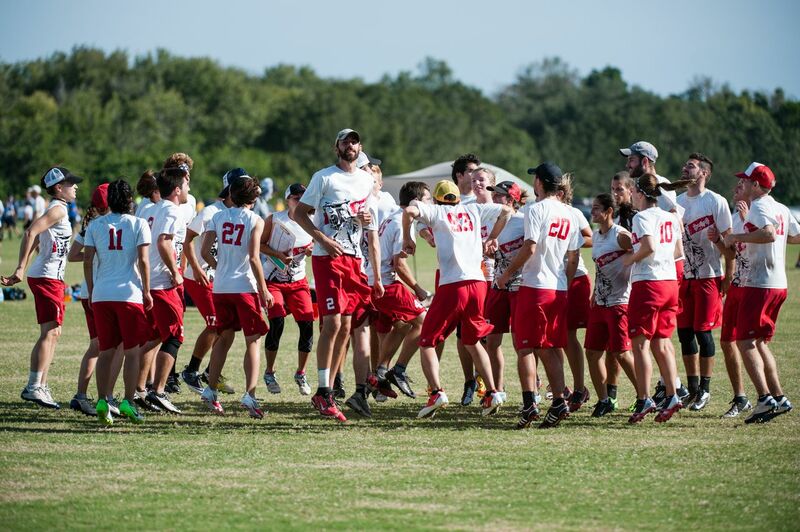 Focus on improving our offensive aggressiveness, creativity, and resilience following challenges at the previous year’s Nationals led to a fun 2013. AMP captured the title at the first ever Pro Elite Challenge, claimed the USAU Regular Season Championship and our first-ever top seed at Nationals and a 6th place finish. 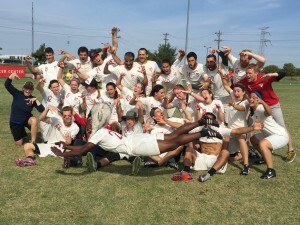 AMP welcomed 15 new players to the team in 2015 and earned our 10th consecutive nationals bid, but unfortunately broke our streak of having a unique seed at every Club Championship tournament; we finished the season as the 11th best mixed team in the country! 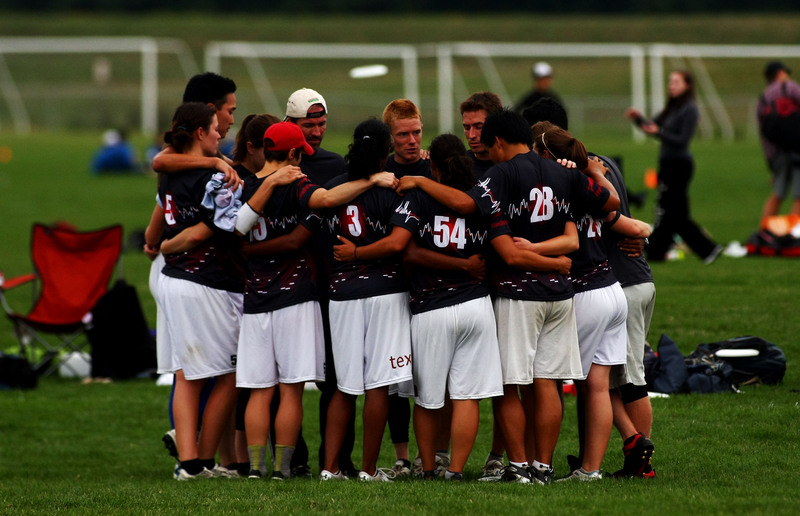 AMP’s mission is to grow the local ultimate community and provide structure for players to improve, express their strengths, and create together. Our work to earn results, respect, and represent Philadelphia continues! Email captains@phillyamp.com to get involved. 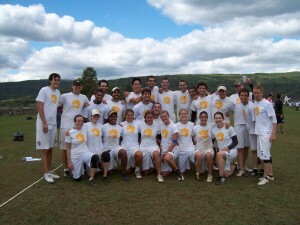 Captains from 2008 include Andrea DeSabato, Jill Domanico, Patrick Sherlock, Eugene Yum, Kevin McCormick, Raha Mozaffari, Ben Pelleg, Stephen Ng, Nick Hirannet, Melissa Devlin, Emily Shields, and Jeff Loperfido. Since our initiation as AMP in 2006, more than 100 players have represented the team.